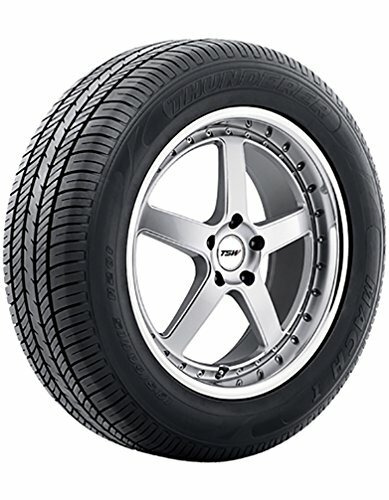 Mach 1 R201 Premium Touring offers good handling and quiet-running 5-rib design.This is the long-wearing tire for small and midsize vehicles.Joint-less spiral overlay for smooth and comfort driving performance.Two free tread block design for excellent breaking performance. If you have any questions about this product by Thunderer, contact us by completing and submitting the form below. If you are looking for a specif part number, please include it with your message.